Prince Nikolas Cassadine will soon have a new royal mug. 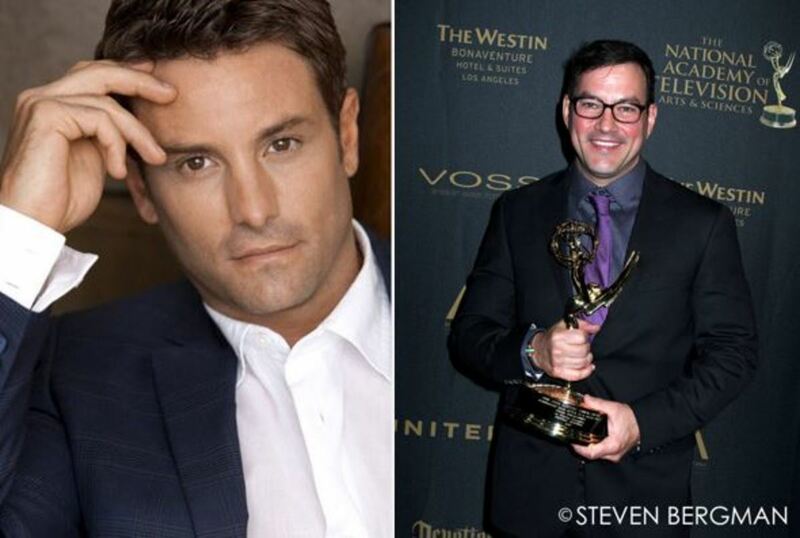 I&apos;m hearing Daytime Emmy winner Tyler Christopher has been temporarily replaced at ABC Daytime&apos;s General Hospital with actor Nick Stabile. 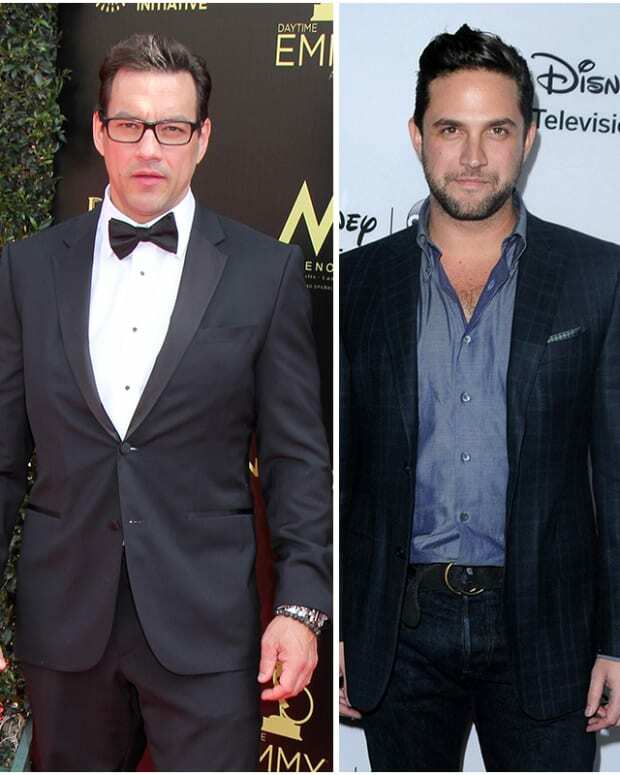 Christopher, who sources tell me has been enduring lengthy contract negotiations with the soap opera, asked to take some time off for personal reasons. This recast is viewed as a short-term situation by all concerned. 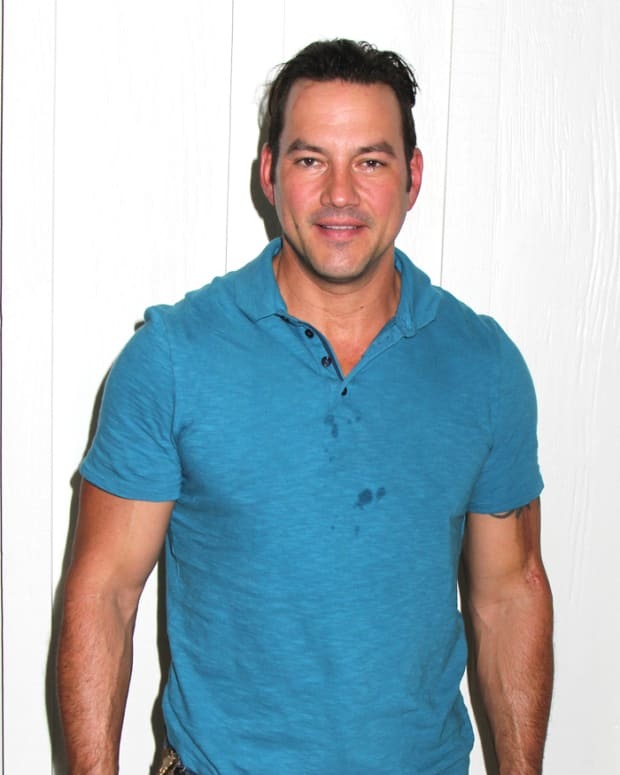 Stabile, most recently seen as Camille Grammer&apos;s pool boy on The Real Housewives of Beverly Hills, has appeared on Days of Our Lives, Passions and Sunset Beach. 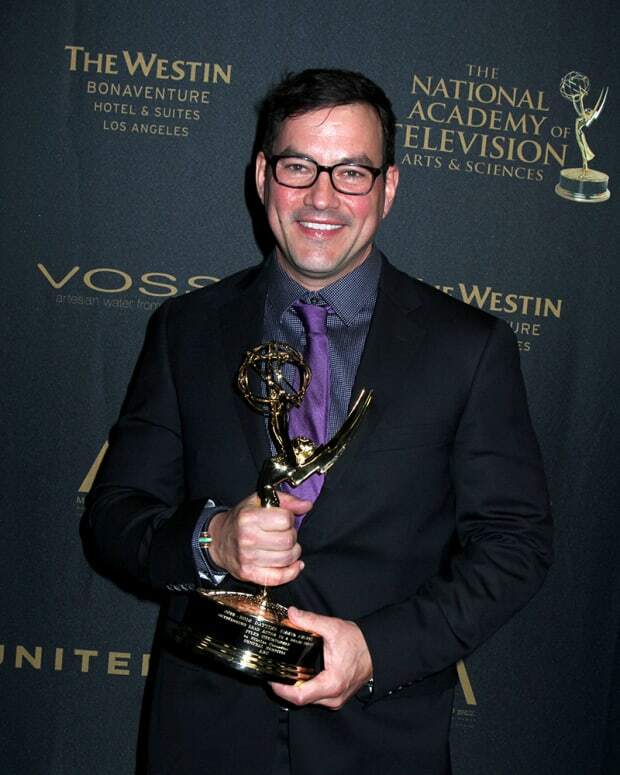 Tyler Christopher on GH Exit: "What a Run"